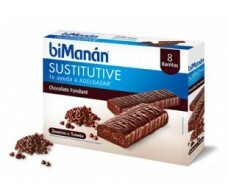 Bimanán Mango and Pineapple Smoothie Sustitutive 330ml. 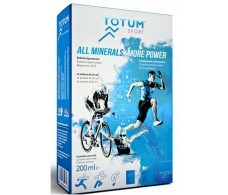 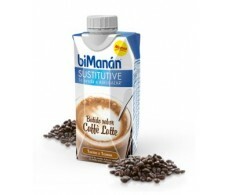 Beaten Sustitutive Bimanan flavor latte 330ml. 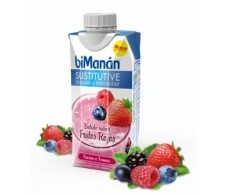 Bimanan Sustitutive 330ml Red Fruit Milkshake flavor.